Affordable country living in Elgin! This approx. 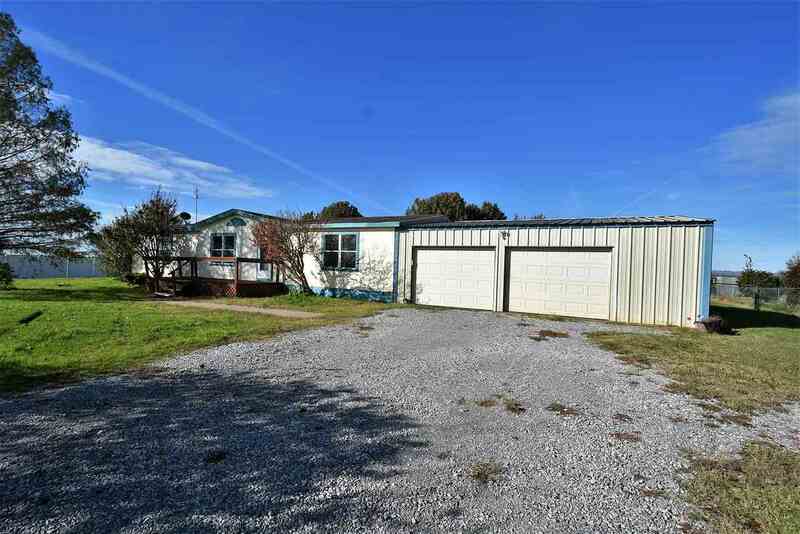 1600 square foot, 3 bedroom, 2 bath home with 2 car garage is on 3 acres. Updates include fresh paint, laminate flooring in kitchen and new flooring in utility and master bath. Air Conditioner is 1 1/2 years old. Septic was pumped a year ago. RV hookup on west side of home. Dining Room Size: 10&apos;5" X 8&apos;3"
Kitchen Size: 13&apos;11" X 11&apos;1"
Living Room Size: 21&apos;1" X 13&apos;1"
Master Bedroom Size: 13&apos;11" X 13&apos;1"